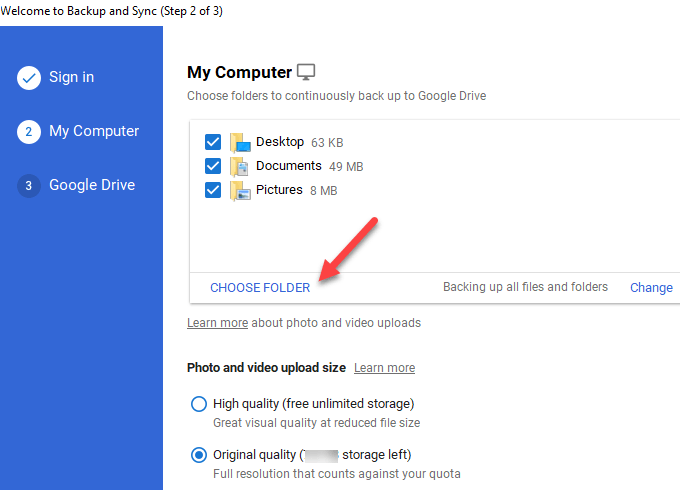 As of today, I have a cloud storage account on Amazon Drive, Google Drive, Microsoft OneDrive, iCloud Drive and Dropbox. 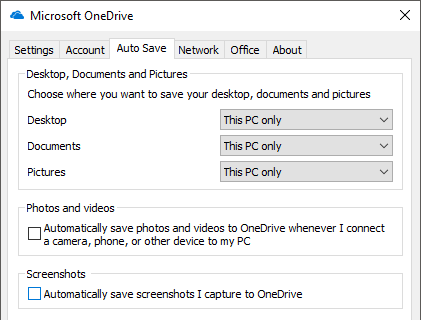 I mostly use Dropbox overall, but I also use Amazon Drive on my Kindle Fire, OneDrive on Windows 10 and Google Drive for my photos and videos. 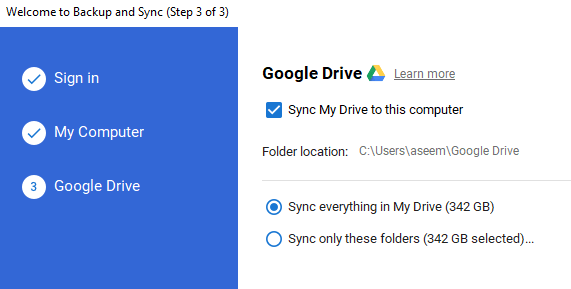 One issue that I always had is that I want to sync my folders with these services, but I don’t like the fact that I have to copy or move all the files to their special container folders. 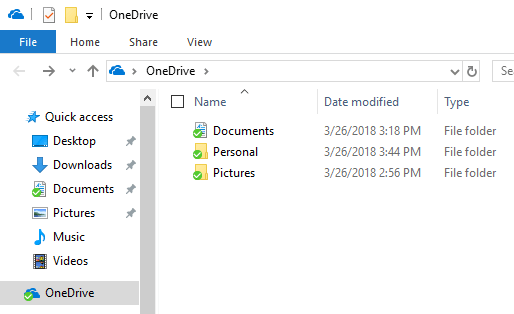 Instead, I wanted a way to be able to keep my folders in My Documents or wherever I had them and still have them sync with the cloud services. I learned that the best way to do this is to use symbolic links in Windows. A symbolic link is kind of like creating a shortcut to a folder, but it’s more permanent and acts like a separate folder, even though it’s not. So there you have it! 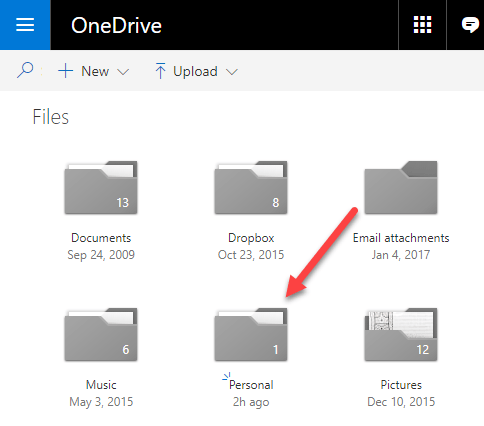 Now you can sync any folder on your computer with your cloud service. Either you’ll have to create a symbolic link or there may be a feature whereby you can pick the folders you want to sync. If you have any questions or problems, post a comment here and I’ll try to help. Enjoy!